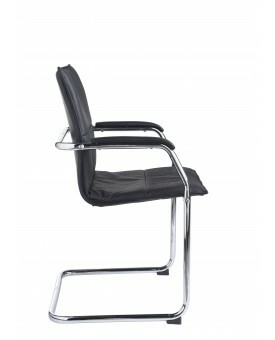 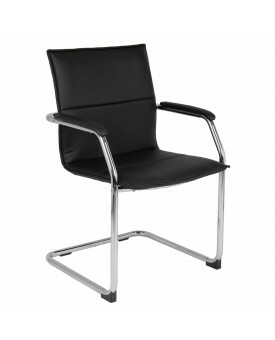 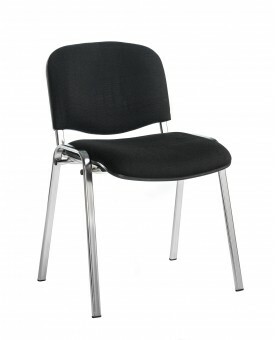 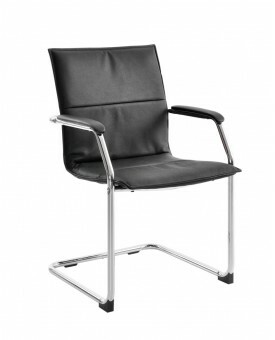 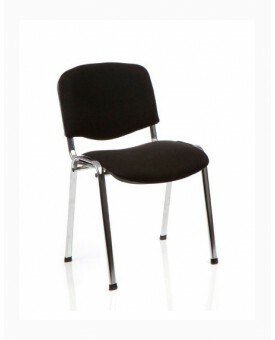 Black leather cantilever meeting / reception chair with chrome base &nbs..
Black meeting / reception chair with chrome frame - Features .. 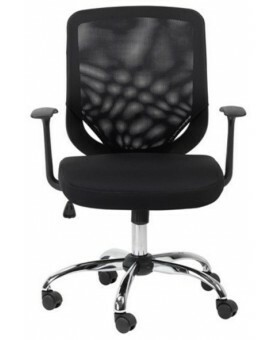 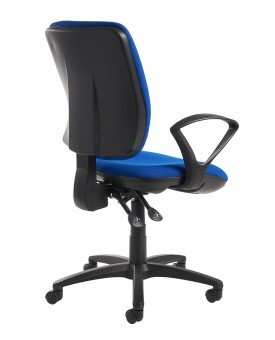 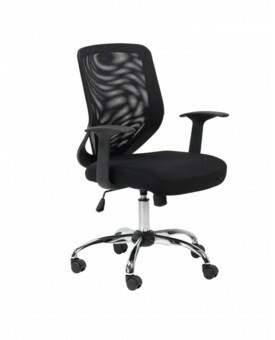 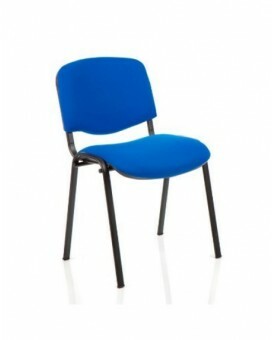 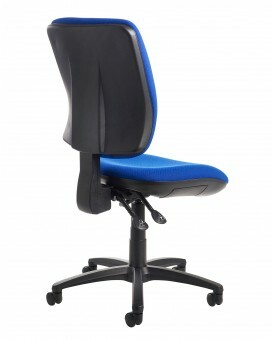 Mesh back task chair with 5 star chrome base Black mesh chair All chairs are new and unused Gas l..
Black task chair with fabric base and back - Features ..
Blue meeting / reception chair with black frame Features E..
Blue task chair with fabric base and back - Features Adjustable ar..
Essen’s chrome cantilever frame and black leather faced seat and padded arms offers a sophisticated .. 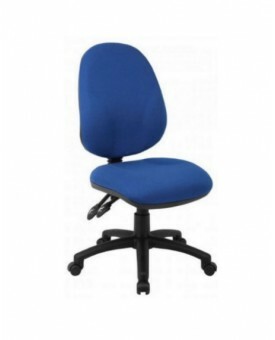 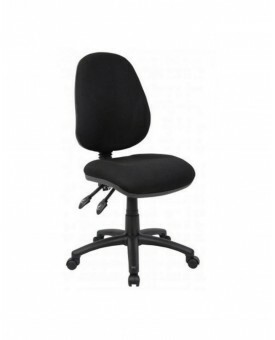 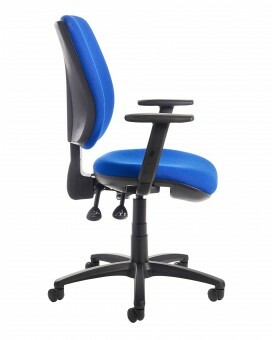 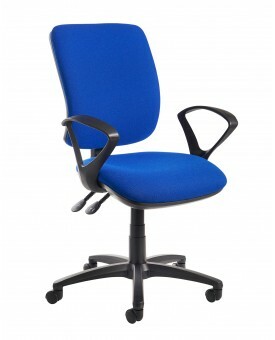 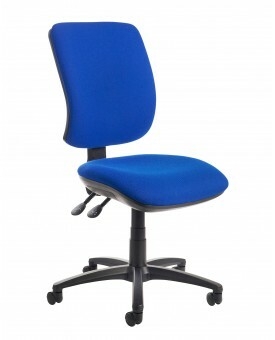 Comfort, reliability and affordability are the key attributes of the Senza operators chair with its ..
Taurus stacking chairs offer an attractively sleek and comfortable seating solution for any office m..